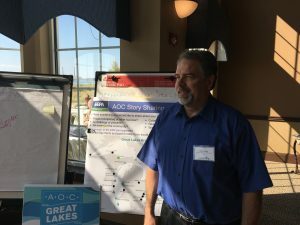 The Great Lakes region continues to make progress in its decades-long effort to clean up toxic legacy sites officially designated as Areas of Concern (AOC’s) in 1985. But only four of the 31 sites have been removed from the list in the 33 years since it was published. Work is complete on seven others but monitoring remains. 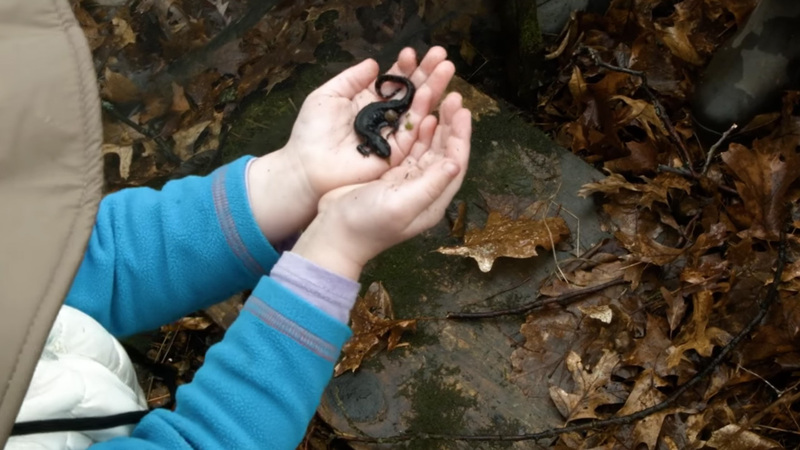 Another handful of sites are within a few years of completion of necessary work. 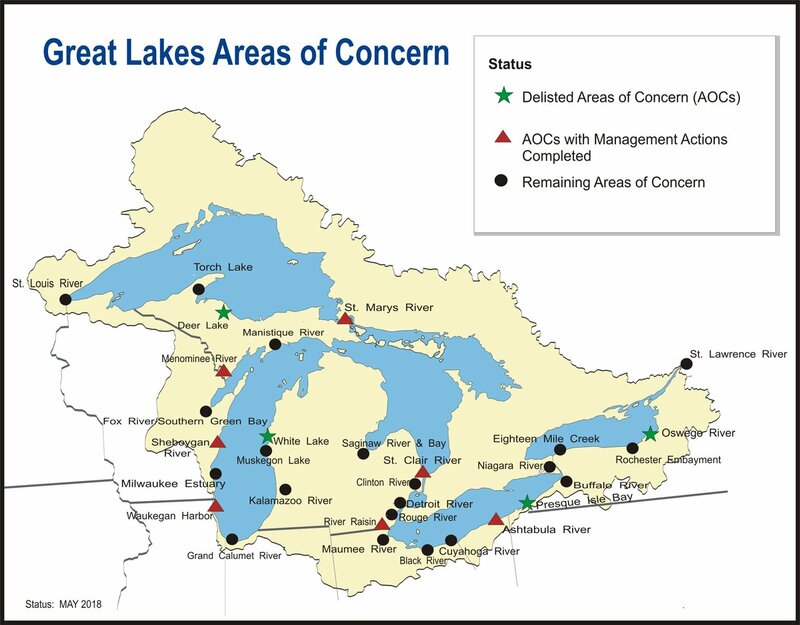 That’s a good result U.S. Environmental Protection Agency executive Tinka Hyde told Great Lakes Now, and that was the message at an EPA sponsored AOC conference in Wisconsin last week. Hyde directs the Great Lakes program from her Chicago office and said it’s important to remember that only one site was taken off the list in the years prior to commencement of Great Lakes restoration funding in 2010. Since 2010 progress has been steady, though the path is fraught with environmental and bureaucratic complexity. 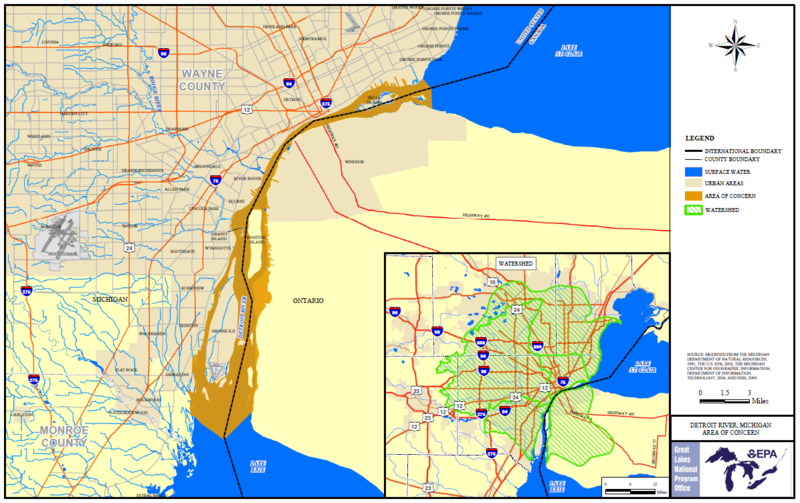 And for some sites like the Detroit River it could take until 2025, or likely longer. The clean-up effort has received $800 million of the approximate $2.5 billion in restoration funding to date, Hyde said. Another $275 million in local cost-share has also been contributed. Michigan still has multiple sites in various stages of remediation, Rick Hobrla told Great Lakes Now. 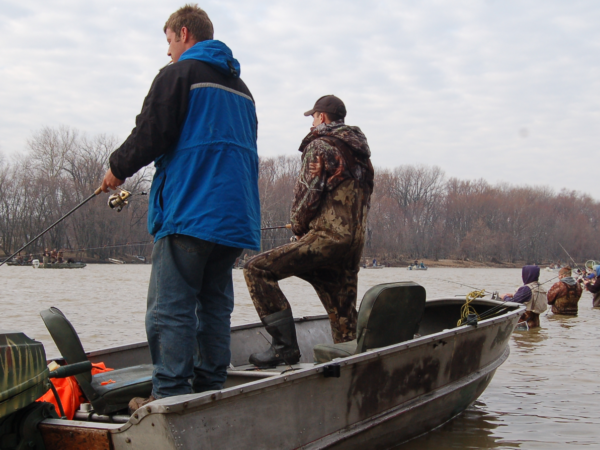 Two sites, White Lake in western Michigan and Deer Lake in the Upper Peninsula, have been removed from the list, he said. 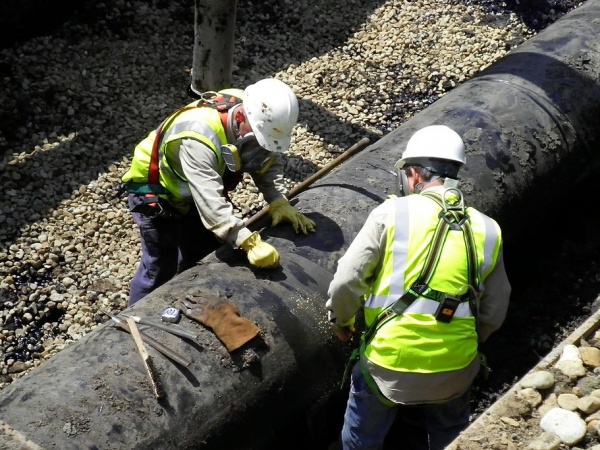 Hobrla works in the Office of the Great Lakes and has managed Michigan’s clean-up of the sites for 20 years. The program has been “making progress” since federal funding became available, Hobrla said. The Manistique River, Muskegon Lake and the River Raisin in Southeast Michigan are within one to three years of having all work completed which he described as “close” to being finished. Ironically, Hobrla said the chances of success were improved when the federal restoration program funding was cut by $175 million in 2011 during the Obama administration. He said while the funding was reduced, the timeframe to spend it was spread over a longer period allowing for more planning. “Rather than rushing forward with the first project proposed in order to spend large amounts of money quickly, we’ve been able to consider alternatives, consult with stakeholders, lay the groundwork for projects, and generally spend (federal) dollars more effectively to achieve our goals,” Hobrla said. Tuchman said success with the sites is key to keeping the overall restoration program funded. Budget approval is required every year and Congress is working now on 2019 funding. Preliminary indications are that $300 million will be approved which would mean $100 million for the AOC’s. 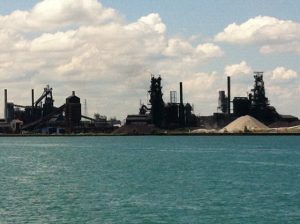 But the Detroit River lags because of the complex nature of the work which makes it hard to produce measurable results. The ability to show results is an advantage when it comes to securing funding. He said most of the contaminated sediment is on the U.S. side of the river and responsible parties need to be determined, which is legally complicated. Hobrla said it will take public support to generate action on the river. “Most of the land is not owned by one individual but by a whole host of different people. It’s getting everybody to work in the same direction,” Hyde said. 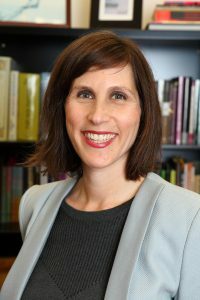 University of Illinois at Chicago Professor Rachel Havrelock has a long view of the Detroit River and is pensive about its past and future. Havrelock now directs the university’s Freshwater Lab in Chicago. 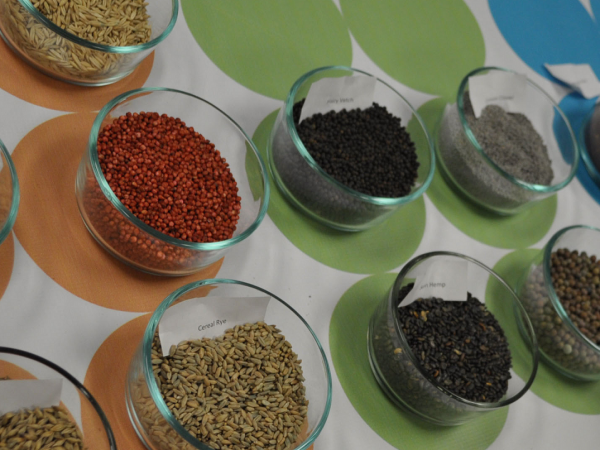 The lab communicates Great Lakes water issues to the public. On the practicalities of cleaning up the river, she says “the people of Detroit shouldn’t have to shoulder the burden. It should fall on everyone served by Detroit River drinking water including those supplied by the Great Lakes Water Authority.” The agency serves Detroit and Southeast Michigan. “Given the divestment that contributed to Detroit’s decline, the Detroit River should be moved to the front of the line for Great Lakes Restoration funding,” Havrelock says. Does Canada have a similar list?